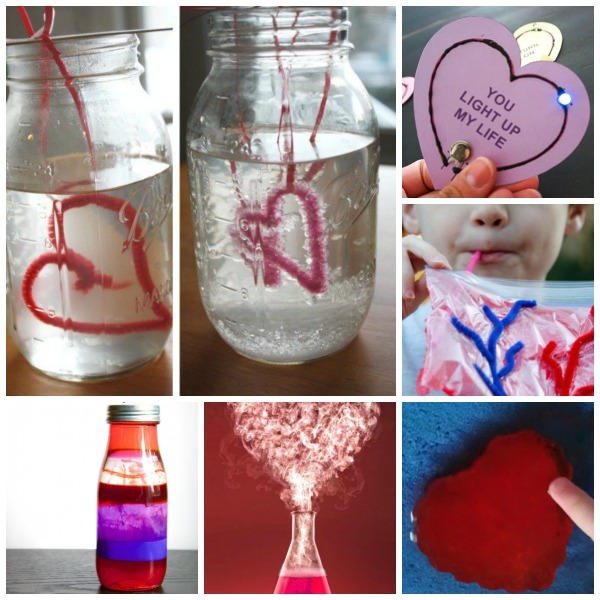 There are so many fun ways to celebrate Valentine's Day with kids! 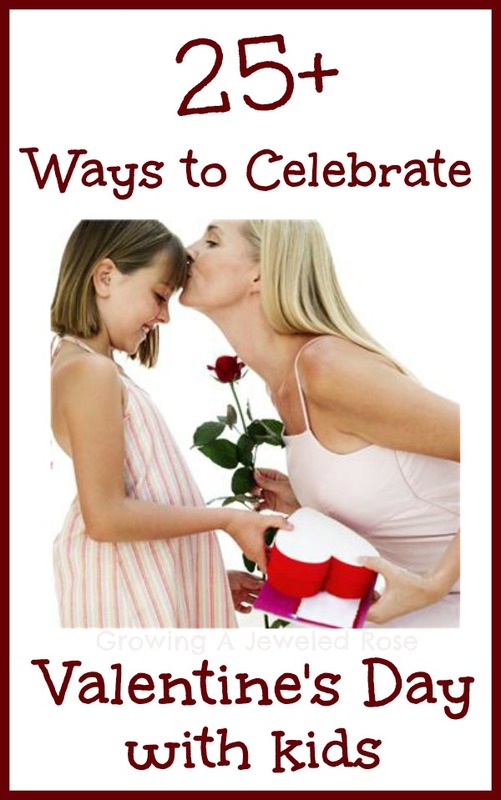 Here are 30 simple ways to show your little loves just how special they are. 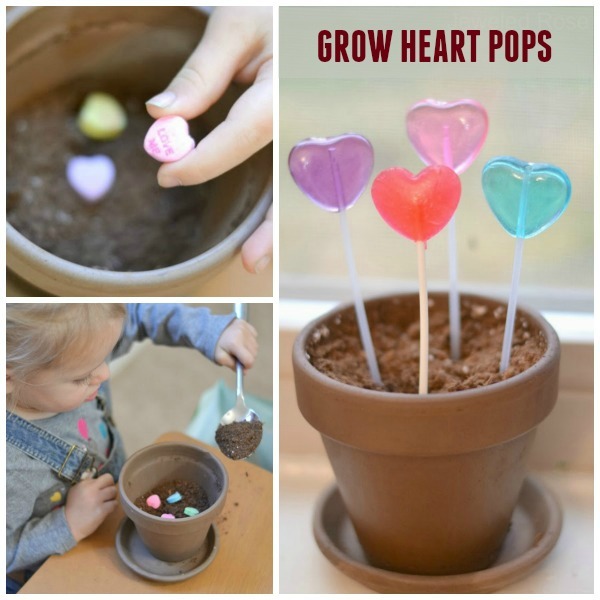 Send kids on a heart hunt. 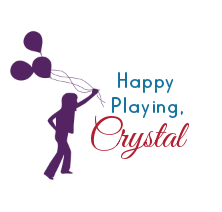 Play valentine's games as a family. Put heart cubes in their milk. Make pink heart cupcakes together. Participate in acts of love as a family. 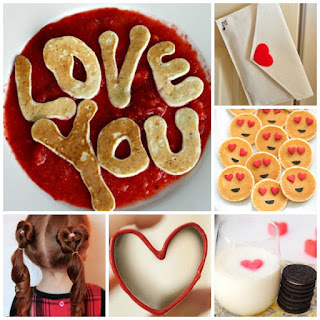 Make secret message valentines together. "Heart Attack" your kids with reasons you love them. Surprise them with cheese X's & O's in the salad at dinner. Surprise them with this heartfelt breakfast. 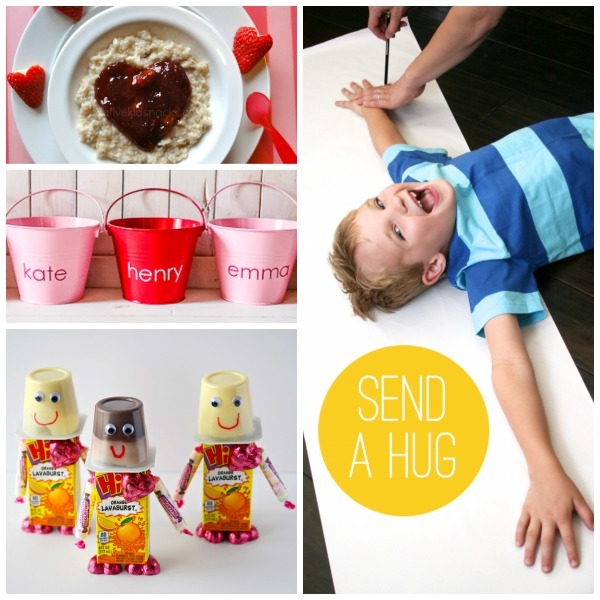 Have a Valentine's Countdown together with love buckets. Hide a robot valentine in their lunch. Send hugs to all relatives and loved ones. Have a Valentine's dinner as a family. 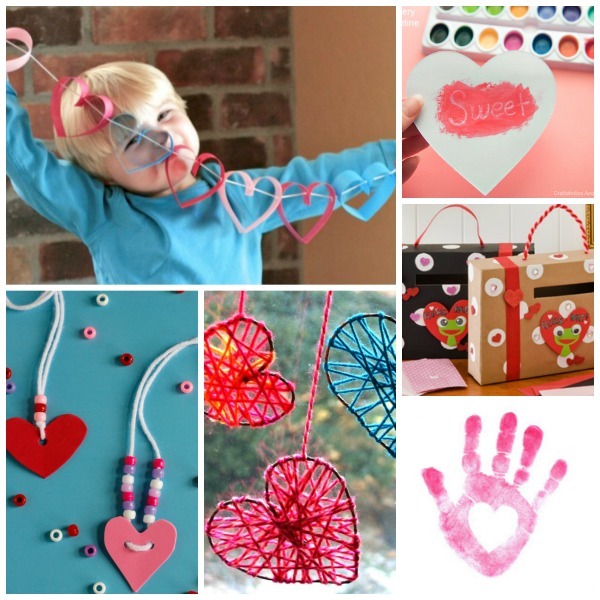 Send the kids on a Valentine's treasure hunt. Let kids make love shacks as a special valentine treat. Countdown to love day together with this fun Valentine's advent idea. Sneak a love bug into their lunch. Surprise the kids with Emoji pancakes for breakfast. 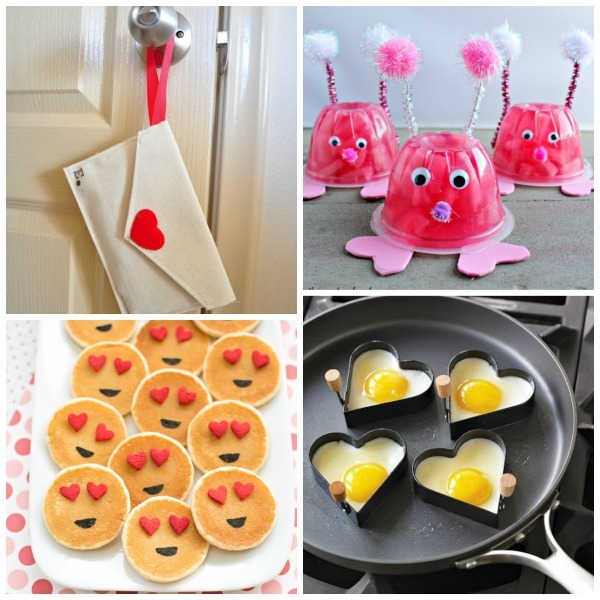 Make heart shaped eggs on Valentine's morning. It's SO easy! All you need is an egg mold. Make conversation heart toast as an after-school snack. 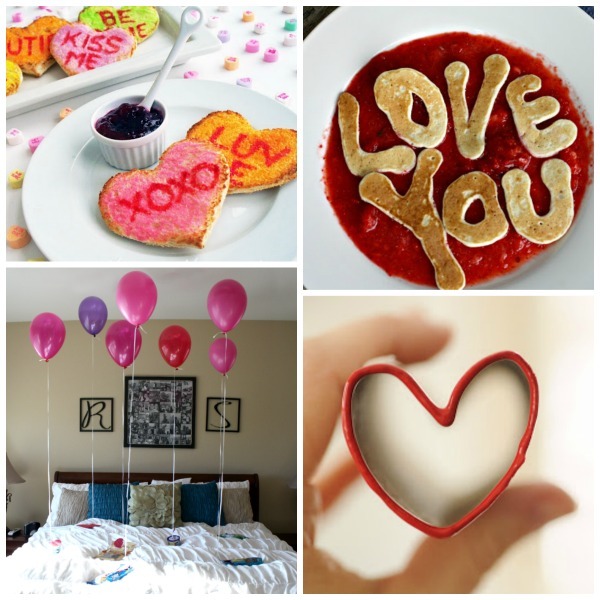 Make their morning with love you pancakes. Let the kids wake up to Valentine's balloon gifts. 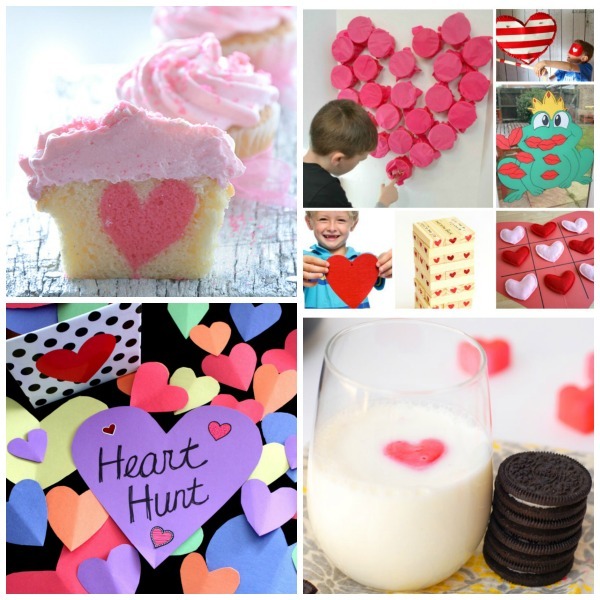 Make homemade valentines together using homemade heart stamps. Tell them how you feel with secret message bananas. 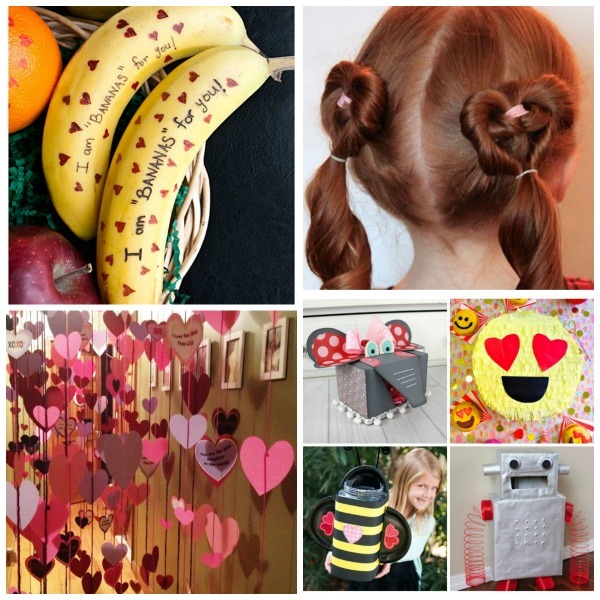 Send your little sweetheart to school with heart hair. 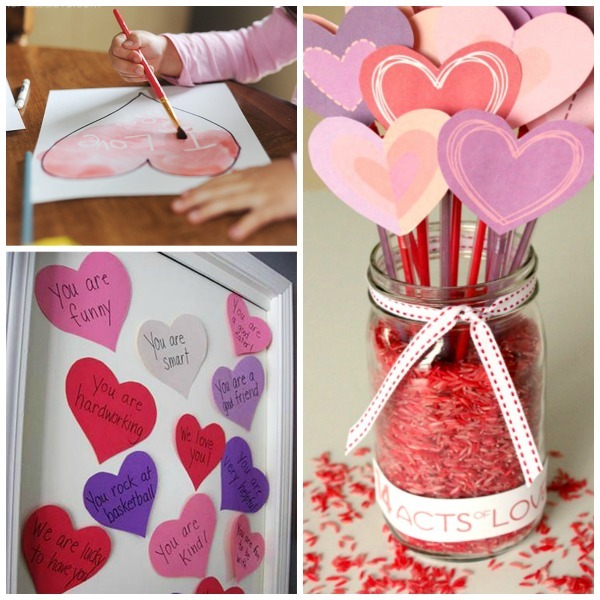 Give them a moment they will never forget with this hearts galore idea. 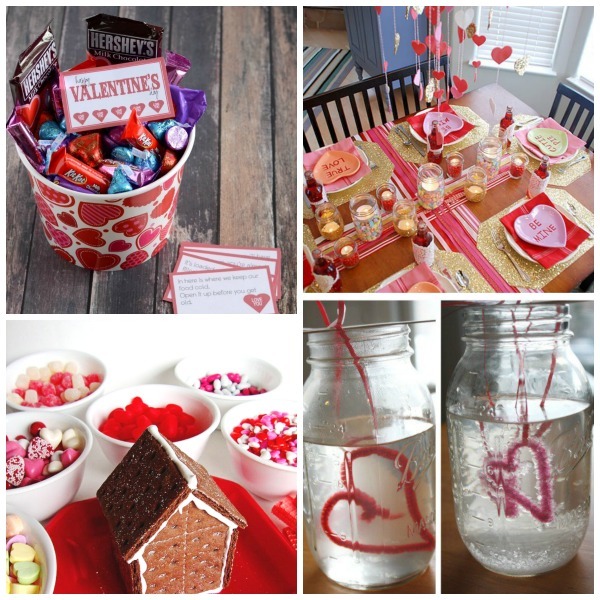 Make a Valentine box together. The kids will love using their box to collect their valentines at school.